Wondering where to start in the secondary market? Let me show you the ropes! Accurate description. Even an honest seller won’t know everything important to you about a doll. Ask important questions about a doll–stains, yellowing, odors–before taking the plunge. Accurate photos. Do not rely on manufacturer’s photos, even for never-removed-from-box dolls. You never know what you’re going to get–ask for and insist on photos of the actual doll. Return policy. If the doll is not as described, you should be allowed to return it. Ebay requires sellers state their return policy–ask about it before you buy from other sources. Buyer protection. Be aware that if you send funds as a “personal” transaction, you lose any fraud protection from Paypal. It’s worth covering the cost of those transaction fees (which your seller should be paying, anyway–it’s the cost of doing business)! I prefer Paypal for the extra protection in disputes. Insure your items. If you’re spending $50-$5000 on a doll, why wouldn’t you spend the extra money to insure your purchase? Don’t upgrade to priority shipping, if you’re looking to save money–but don’t scrimp on insurance! Ebay says it is the seller’s responsibility to insure the item makes it into buyer’s hands, and the seller may no longer require a buyer to purchase insurance. But in other markets, don’t take the chance! 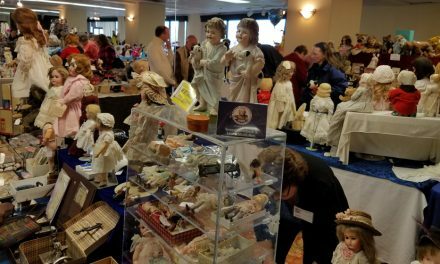 Alison Rasmussen is a die-hard doll collector from San Diego and former blogger for this website. 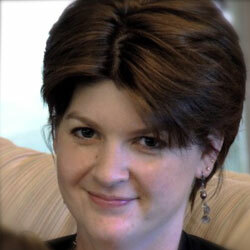 She has run several blogs and online groups including codenoirusa.com and is the author of "Ball-Jointed Dolls for Beginners: Finding the Doll of Your Dreams."